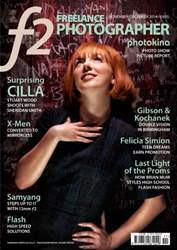 Cilla - or Sheridan Smith as Cilla - stars on our front cover with the story of how Stuart scooped the entire TV stills and publicity contract for this ratings-topping ITV drama. Then we've got solid info on flash techniques, profiting from school proms and the introduction of 'seniors' teen fashion portraits to Britain, and thought-provoking career developments for three European women making headway on the national advertising and editorial scene. 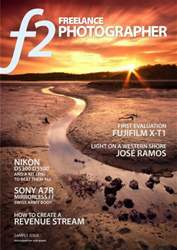 And a wee bit about how Fujifilm X system is taking over the world... plus photokina!